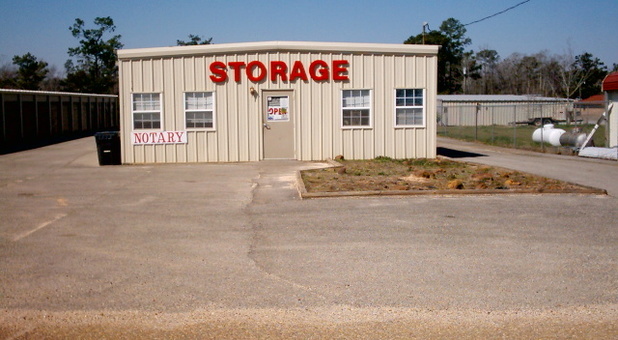 Tellus Self Storage - Saucier couldn’t be more central! Our facility is only half a mile from downtown via Church Ave and W Central Dr, making us the most popular choice with local businesses and homes. 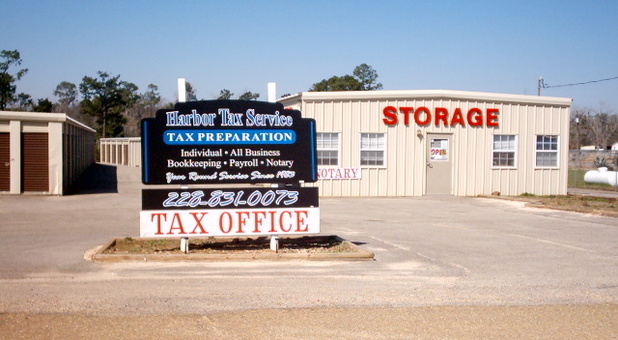 We’re also easily accessible from Success, McHenry and Lyman. Find us at 23515 Central Drive. Don’t let clutter stress you out. 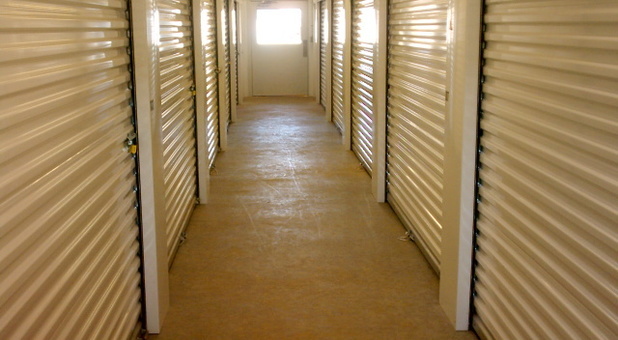 Whether you’re looking to store a few boxes, clear out a cellar or even move the entire contents of your Saucier home or business, our wide array of self-storage units will give you an economical, clean and accessible place to store your belongings. Even though we offer affordable prices, we haven’t skimped on security. Our facility is fitted with state of the art surveillance cameras which constantly record and monitor. 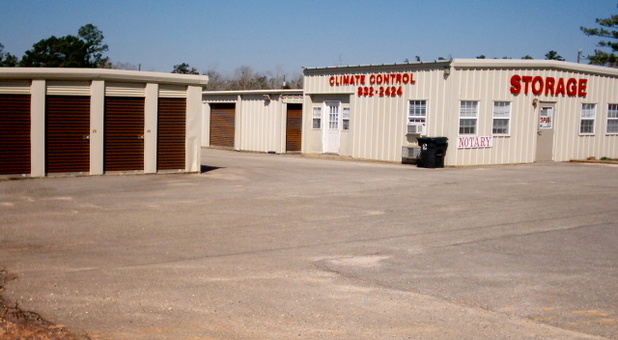 If you want the best for your possessions, you’ll want to consider our temperature controlled units. Even in the height of summer, they keep your stored items cool, ensuring they remain in the finest condition possible. 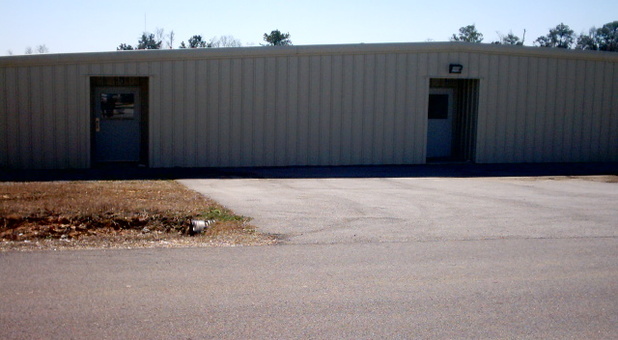 Unloading your boxes and other items is quick and easy thanks to our drive-up access. 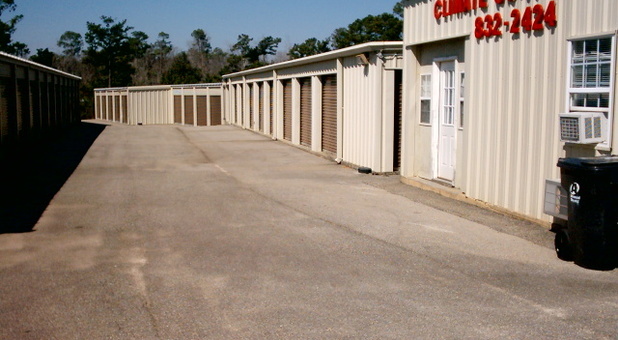 Because of our wide aisles, you can drive up to your unit and park right outside it. 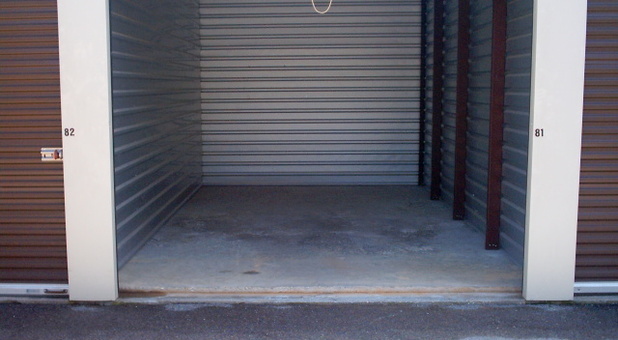 No more hauling heavy items from the parking lot!